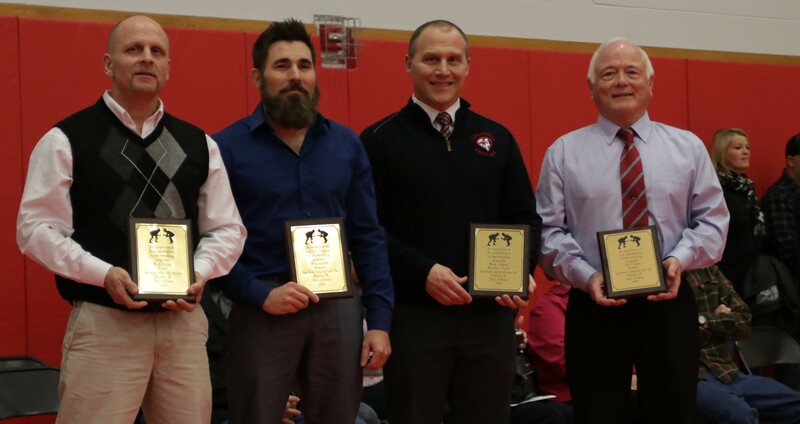 HYDE, Pa. – Bob Colgan, Rick Leitzel, Brent Lykens and Mike Sauers are the newest editions to the District 9 Chapter of the Pennsylvania Wrestling Coaches Association Hall of Fame. 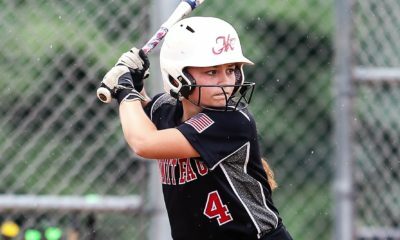 The four were induced in the 19th Hall of Fame Class prior to the championship round of the District 9 Class 2A and District 4/9 Class 3A Championships held Saturday, Feb. 23, at Clearfield High School. Colgan was enshrined as a referee, Leitzel as a coach, Lykens as a wrestler and coach and Sauers as a wrestler. Colgan wrestled at Brockway and began refereeing during the 1972-73 season and officiated for 46 years. He refereed at 35 District 9 Individual Championships, several District 9 Team Dual Championships, 30 Class 2A and 3A Northwest Regional Wrestling Championships, eight PIAA Individual State Championships, and six PIAA State Team Dual Championships. Officiating has been good to Colgan in many ways, especially because of the people he has come in contact with, including his wife, who he met in 1973 at a Junior Olympic tournament in Clearfield. “I am very honored and humbled at the same time that I have been selected for induction since I probably know everyone that is already in the Hall of Fame,” Colgan said. “The list contains people that I highly respect in the sport. Leitzel, who wrestled for Ridgway during high school, started coaching during the 1981-82 season when he and John Cappiello took over the Elkers junior high team. 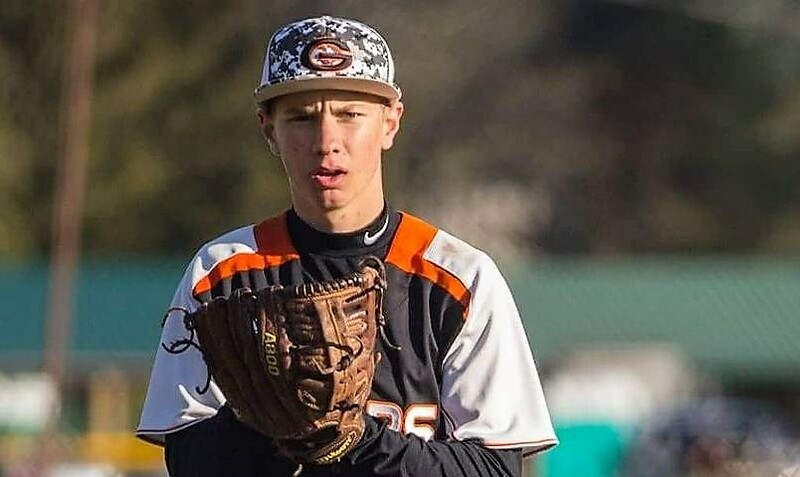 He entered the varsity coaching ranks at Ridgway the next season, joining head coach Gary Gerber. In his 35 years at the varsity level, Leitzel compiled a 474-128 dual meet record and coached 75 district champions, 25 regional champions, 32 state place winners and three state champions. He founded the PA Rednecks Wrestling Team in 2005. “District 9 wrestling has a special community and I feel being part of it was always a blessing,” Leitzel said. “I’ve never viewed anything over my years as a personal accomplishment. I always wanted to make a difference in the wrestlers’ and families’ lives that chose the sport of wrestling. Lykens distinguished himself as both a wrestler and coach. On the mat, he put together a 102-17 record as a four-year starter for the Clearfield Bison(s), winning districts in three of those years and going to states in 1989, 1990 and 1991. As a freshman in 1988, he placed third at districts at 126 pounds. During his sophomore season, he captured the District 9 Class 3A title at 140 pounds, eventually placing eighth at the 1989 PIAA Championships. In 1990 he won districts and regionals at 145 pounds being named the Outstanding Wrestler at the District 9 Class 3A tournament. He finished the season by placing third at states. Lykens once again won districts in his senior season, this time at 152 pounds, and placed fourth at the 1991 PIAA Championships. Following graduation he attended West Virginia University, wrestling for the Mountaineers from 1992-1994. Lykens has been a member of the Bison coaching staff the past 21 years and has been a part of eight District 9 Individual Team champions and seven Class 3A Team Dual champions. 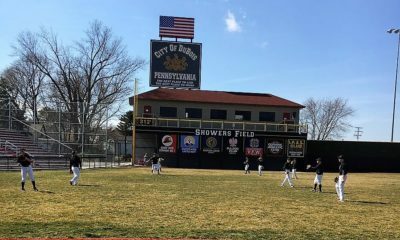 He has coached 72 District 9 Class 3A champions, 16 Class 3A Northwest Region champions, 46 PIAA State Championship qualifiers, 17 Class 3A state place winners and four PIAA state champions. “I was totally surprised when I received the letter this past Christmas Eve at a family gathering,” Lykens said of his Hall of Fame nod. “It’s a great honor to be inducted into such a historic Hall of Fame. District 9 has a long tradition of producing great wrestlers and coaches and to be included in that group is truly humbling. “I cherish all of the relationships that I have established over the years with all of the wrestlers, coaches, and fans. I value these relationships over all of the titles, medals, and accolades that come along with being part of a successful program. I have been a part of the sport for almost 40 years and continue to learn from it. Hopefully, I have been successful in transferring some of that knowledge and passion to others so that the traditions of the sport are carried out into the future.”. A 1994 graduate of Port Allegany, Sauers was a four-year starter for the Gators compiling a 96-14-1 record. 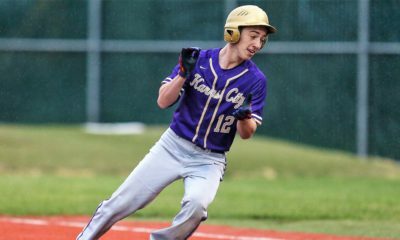 He placed at the District 9 Class 2A tournament three times qualifying for regionals on each occasion. During his senior year, Sauers placed fourth at the Northwest Regional Championships earning a trip to states. Following graduation, he enlisted and completed the Navy SEAL training program serving multiple combat deployments to Iraq and Afghanistan. He earned several medals for valor. After retiring from the military Sauers founded “Forged,” a patriotic, military-inspired clothing brand. Through his brand, Mr. Sauers has raised approximately $2 million to help the families of fallen military service members and first responders. Sauers said wrestling introduced him to a “healthy list” if role models.